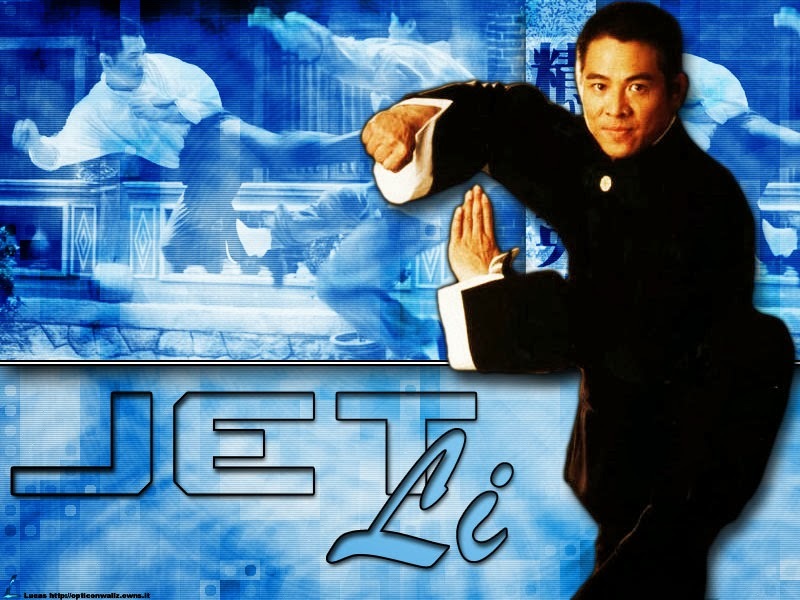 Li Lianjie (born 26 April 1963) better known by his English stage name Jet Li, is a Chinese film actor, film producer, martial artist, and wushu champion who was born in Beijing. He is a naturalized Singaporean citizen. After three years of intensive training with Wu Bin, Li won his first national championship for the Beijing Wushu Team. 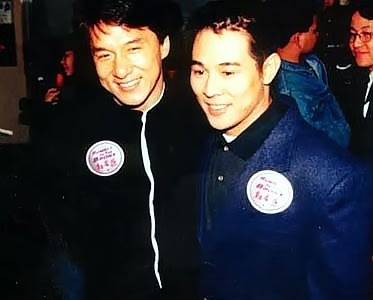 After retiring from Wushu at age 19, he went on to win great acclaim in China as an actor making his debut with the film Shaolin Temple (1982). 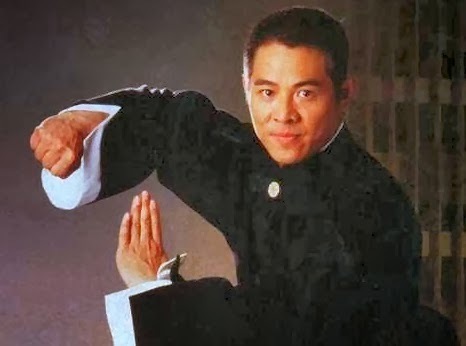 He went on to star in many critically acclaimed martial arts epic films, most notably the Once Upon A Time In China series, in which he portrayed folk hero Wong Fei-hung. Li as a Buddhist believes that the difficulties of everyday life can be overcome with the help of religious philosophies. He thinks that fame is not something he can control; therefore, he does not care about it. According to Li, everything he has ever wanted to tell the world can be found in three of his films: the message of Hero is that the suffering of one person can never be as significant as the suffering of a nation; Unleashed shows that violence is never a solution and Fearless tells that the biggest enemy of a person is himself. Li thinks that the greatest weapon is a smile and the largest power is love. About Wushu, Li said that he believes the essence of martial arts is not power or speed but inner harmony and considers it a sad development that today's Wushu championships place greater emphasis on form than on the essence of being a martial artist. He believes Wushu now lacks individuality and competitors move like machines, whereas according to his views Wushu should not be considered a race where the fastest athlete wins. He would like to see Wushu as a form of art, where artists have a distinctive style. Li blames the new competition rules that, according to him, place limitations on martial artists. Li believes that Wushu is not primarily for self-defense and instead of trying to play the hero people should think about peaceful resolutions of conflicts and call the police if necessary: "A gun outdoes years of martial arts training in a split second.